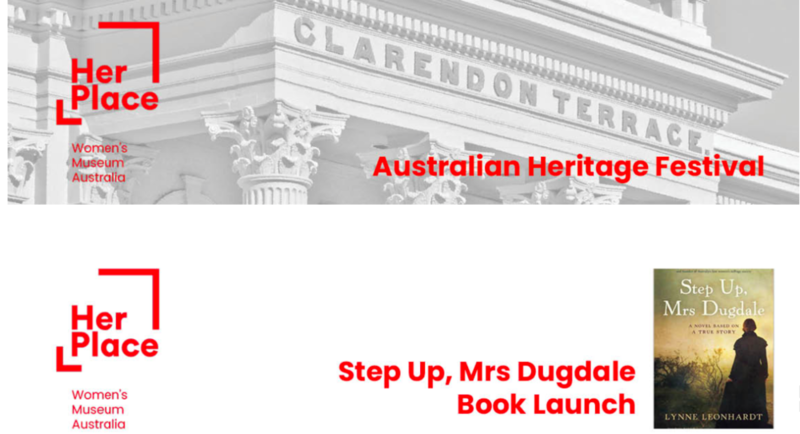 What a thrill to have STEP UP, MRS DUGDALE launched at the new Her Place National Women’s Museum in Melbourne last Thursday. It was the perfect venue. 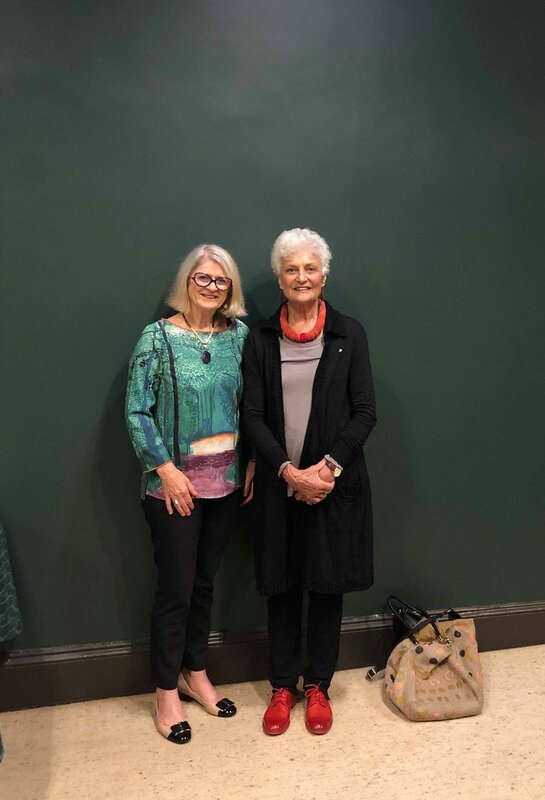 Australian Living Treasure 2004, Professor Fiona Stanley AC, who launched my book, spoke passionately about Henrietta Augusta Dugdale and how she was a hero for women, and a trailblazer for her time.